Event: Riding my rear bumper! 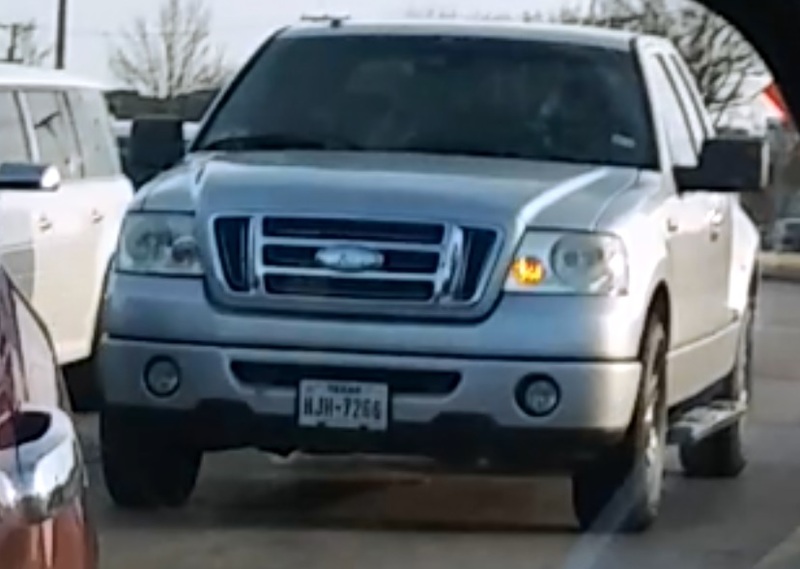 Event Description: This psycho douchebag almost rear ended me at the RED LIGHT at Custer road and Plano Pkwy road! I was in the left turn lane and this shitbag DID NOT STOP until he was ON my rear bumper!!! I looked out my rearview mirror and ALL I SAW WAS HIS FACE! I didn’t see ANY of his truck in my rearview mirror, ONLY HIS SHITBAG FUGLY FACE!!! Then when the light turned green, this DERANGED PSYCHO RODE MY REAR BUMPER THRU THE TURN!!! Another demented, violent psycho the so-called “law enforcement” REFUSE to enforce any laws on!! !